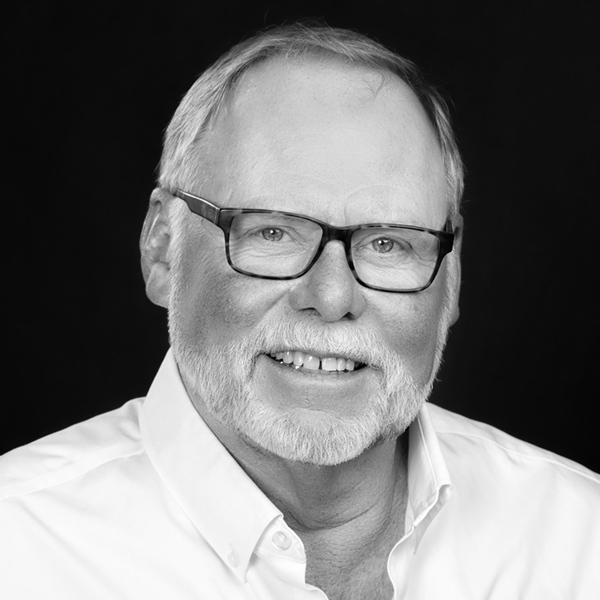 Warren Jones has over 38 years of housing industry experience as a custom home builder, a trainer, a facilitator and an author. He is passionate about training, and finds it rewarding to help individuals and companies succeed in their endeavours. He has been on the forefront of many experimental and research housing projects, and is committed to industry education and personal development. Warren began providing training for a home builders’ association in 1981 and remains active in this role. Warren’s many years of business management training experience extend into other industries, where he is often called upon to present material that he has authored. Through his successful consulting business, he has worked for BC Hydro’s Energy Conservation Assistance Program, providing quality assurance for energy upgrades. Warren also offers his expertise in building science to remote First Nations communities. 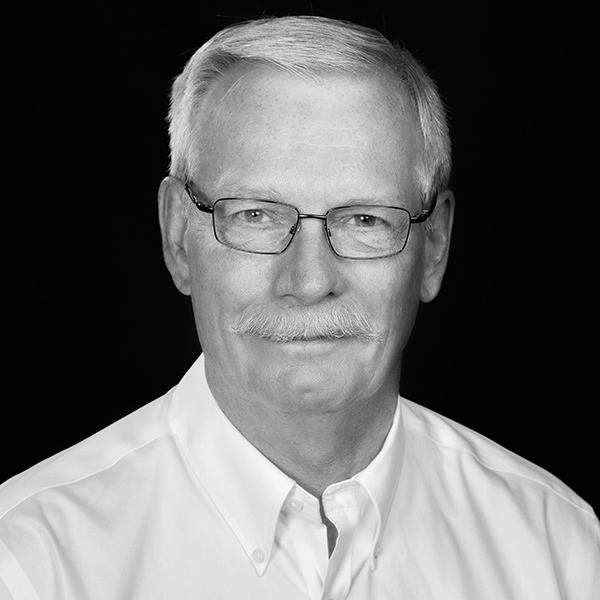 Les Shuert is a Red Seal-certified carpenter, and a residential contractor and trainer with over 40 years of experience in many facets of the Canadian construction industry, including as a Carpentry Apprenticeship instructor for Okanagan College. In 1982, Les was part of the team that constructed BC’s first R-2000 demonstration houses. As his interest in advancing energy conservation construction progressed, he became an R-2000 instructor and an R-2000 inspector. Later, as a building official in the north Okanagan area, he developed and delivered training programs in code compliance inspection for First Nations Building Inspectors Services. In 1999, Les was selected to be part of the International Training Team for Canada Mortgage and Housing (CMHC). As part of that team, he delivered training in Canadian wood frame construction practices and codes to builders in other countries, including in Korea and the United States. Les brings hands-on practical experience to residential construction training, including building science, building practices and project management. 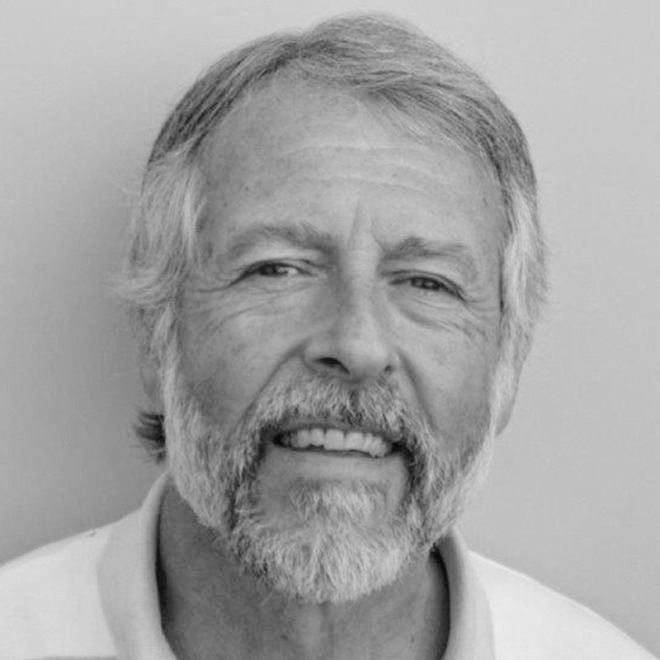 Chris Mattock is a building designer and consultant who has specialized in the design of energy-efficient, green buildings since the mid-1970s. Recently, he designed/consulted on the construction of five net zero energy homes; his Harmony House project was selected as a national winner in the EQuilibrium™ Sustainable Housing Initiative, which was sponsored by the Canada Mortgage and Housing Corporation (CMHC). Chris has published several books on the topics of energy-efficient and healthy buildings, and has co-authored several editions of the national R-2000 training manuals. 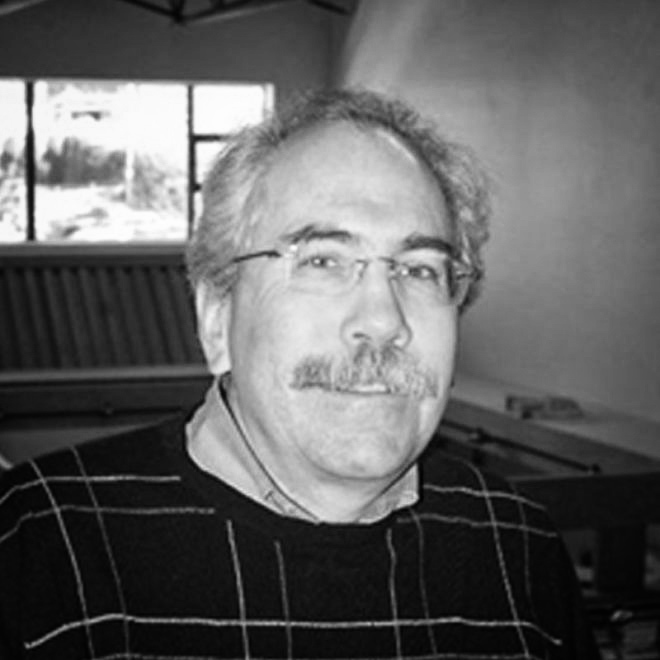 His firm, Habitat Design + Consulting Ltd., offers a wide range of services, including green building design and consulting, building energy analysis, design charette facilitation, daylighting design, system design for natural cooling and passive solar heating, and building science consulting. Chris has taught over 500 training seminars on green building design, building science, healthy buildings and energy-efficient construction for the Canadian Home Builders Association (CHBA), the Architectural Institute of British Columbia, FP Innovations, Canada Wood, UBC School of Architecture and others. He and his firm also offer training for design professionals and others in the building industry, plus development of curriculum and training materials, and graphics related to building technologies. David Hill is one of Canada’s leading experts in residential and small commercial ventilation systems and technology. He has been designing, building, installing, measuring, fixing and critiquing heating, ventilation and air conditioning (HVAC) systems in the Greater Vancouver area for 35 years. David is President of Eneready Products Ltd., a ventilation equipment manufacturer. He co-founded the Thermal Environmental Comfort Association (TECA) 25 years ago, and as a current Director of TECA, he is the Chair of its Ventilation Committee. A popular presenter on the topic of residential ventilation, David is in high demand. Over the past 25 years he has spoken at 40 conferences in BC, across Canada and throughout the US on the topics of ventilation, air moving and chimney safety. As new homes get more energy efficient and “tighter” than ever before, the importance of proper ventilation in the residential construction industry is paramount. Healthy, fresh air at home is something that all homeowners can appreciate, as is the expertise and experience of Hill and his team at Eneready Products. Kathie Smith has over 10 years of safety experience as a CSO/OFA3, a trainer, a facilitator and an author. Kathie began her safety career by understanding why incidents were occurring. As a result, she learned how to make proactive changes within companies to ensure they minimized risks for all of their employees. She has experiences in Construction, Manufacturing, and Industrial sectors which allows her to offer assistance in all market sectors. She is passionate about training, and finds it rewarding to help individuals and companies succeed with safe work procedures. Kathie is excellent at communication with all levels of hierarchy of management and is comfortable discussing all potential safety concerns. 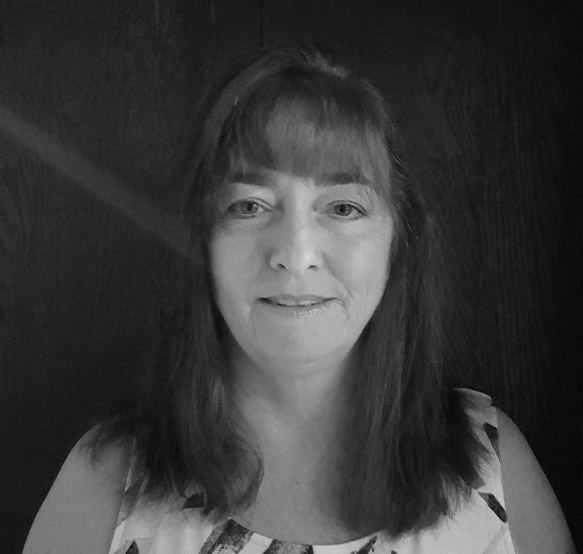 Kathie is currently furthering her education to gain her CRSP recognition as a Certified Registered Safety Professional at the University of Fredericton. Kathie is currently an authorized owner builder with BC Housing Licensing and Consumer Services and will be building her new home in Deroche, BC. She is eager to assist any owner builder to understand the risks that apply regarding liabilities and responsibilities when hiring workers to help build their dream home.